Who isn’t in love with Lotta Jansdotter? 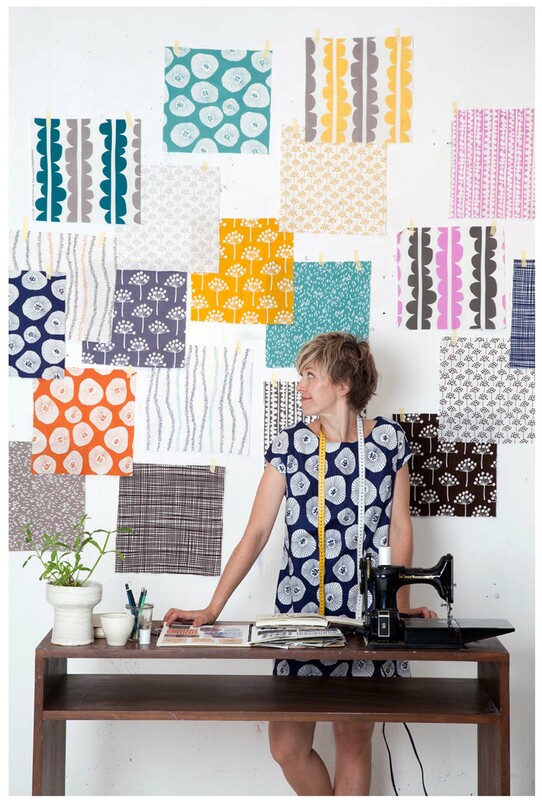 Wonderfully and excitedly, Lotta Jansdotter with Windham fabrics has produced a beautiful line of fabrics we all keep eyeing up. In November, the line will be available at Crimson Tate :: Modern Quilter. The list of notifications keeps growing as we begin the countdown ’til we’ve got a lot o’ Lotta. Three months and fifteen days. How will we occupy ourselves until then?